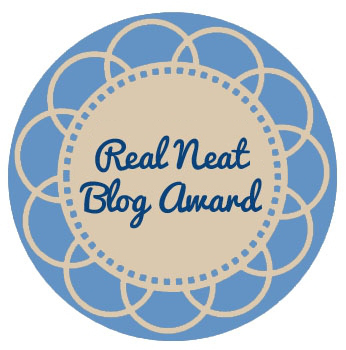 A huge thanks to Melissa @BookNerdMomo for nominating me! Go check her amazing blog out! You won’t be disappointed! First of all, I would like to thank Donish @ Book It With Don for this nomination. You guys should go check her blog out. It’s amazing! 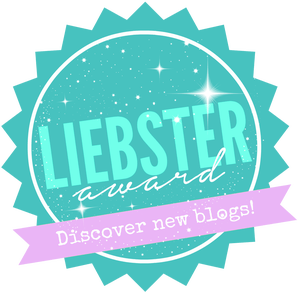 What does the word Liebster mean? 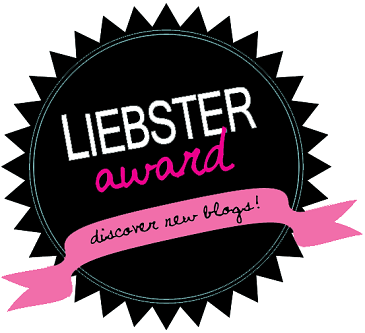 Liebster is German for sweet, favourite and dearest. 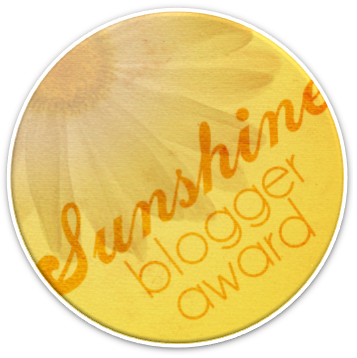 This is my first award since I started this blog. I’m really honoured to be given this. 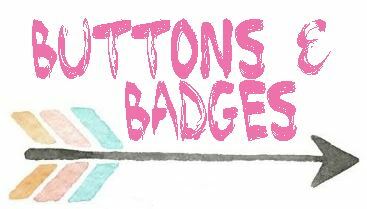 A huge thanks to Felicia @ Fell For Books for nominating me.